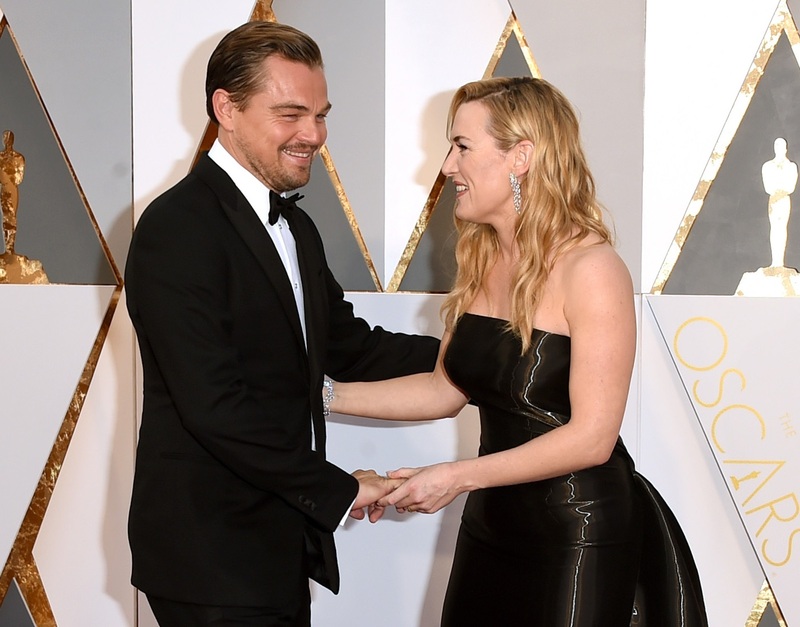 Gah, we can’t stop gushing over these adorable celeb couples on the red carpet! The look she gives him is everything. Pharrell’s wife, Helen, is a stunner. Naomi Watts and hubby Liev Schreiber are one beautiful, beautiful couple. 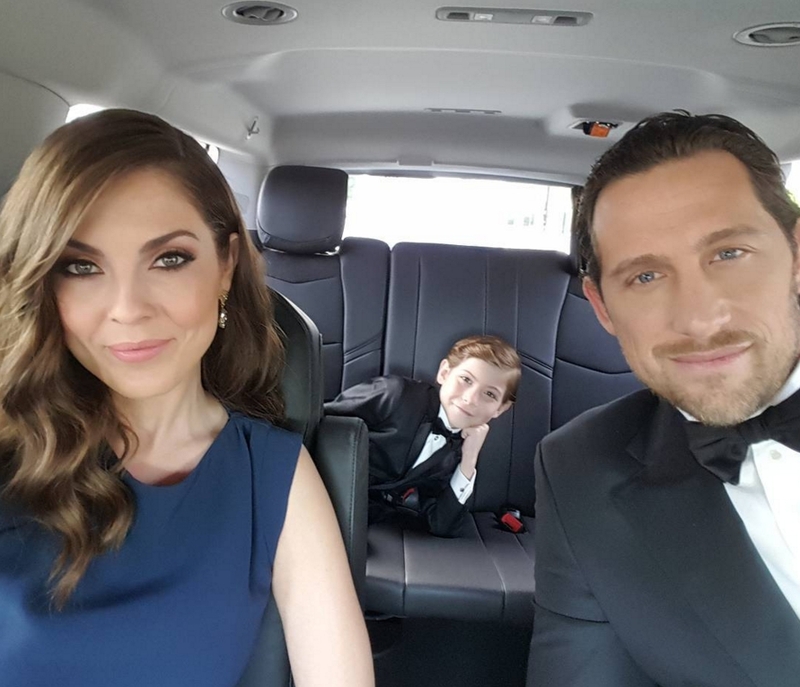 On their way to the red carpet, Room‘s Jacob Tremblay’s parents are insanely good-looking. 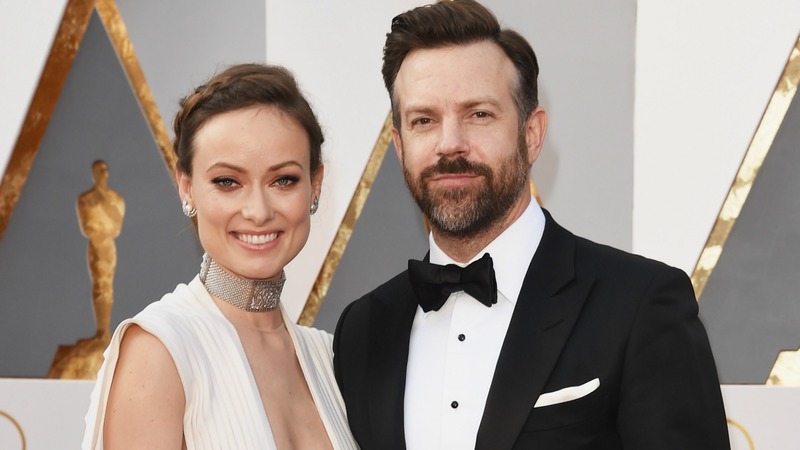 Leave it to Olivia Wilde and Jason Sudeikis to up the cute factor on the carpet. The way Eddie Redmayne looks at his wife… true love right there. And here’s another so you can actually see Hannah Redmayne’s face. Gorgeous! Jordyn Blum and and Foo Fighters hubby Dave Grohl are perfect together. Yeah, yeah, they aren’t a real couple, but we so wish they were. Just look at them!